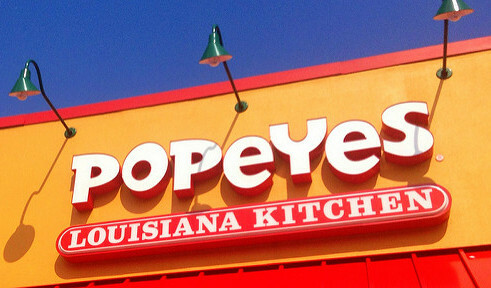 After serving as president of KFC, Cheryl Bachelder became CEO of Popeyes Louisiana Kitchen in 2007. At the time, the national chain of fried chicken restaurants was a mess. Employee morale suffered amid plummeting sales and profits. Franchise owners distrusted the company’s leadership team. Determined to reverse the downhill spiral, Bachelder revamped the culture. She encouraged teamwork and knocked down silos that prevented collaboration. She treated every employee with respect and warmth, embracing the concept of servant leadership in which her job revolved around supporting their success. Rather than make bold plans in her early months as CEO, Bachelder focused on mending fences with disgruntled franchise owners. She traveled to seven cities, meeting franchise owners in small groups and inviting input. Calling it a “listening tour,” she took detailed notes. — Adapted from “Servant Leadership in a Louisiana Kitchen,” Sarah Stanley, www.acton.org.